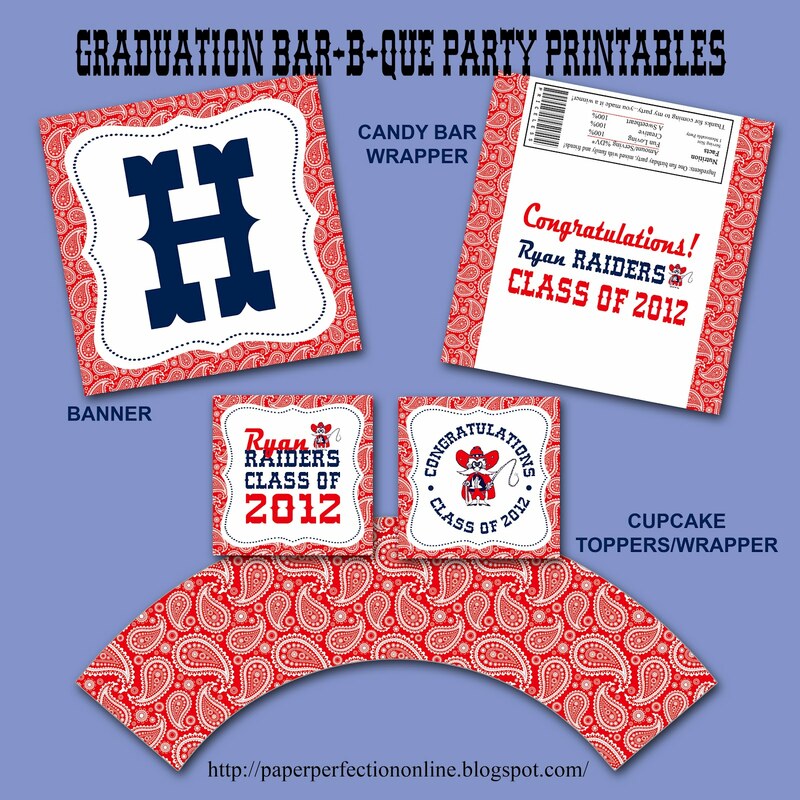 I was contacted by a client who I have really enjoyed working with on several occasions for birthday party printables and gifts for cheerleading and soccer teams and she contacted me again for her daughter's graduation bar-b-que. Here are a few items that I designed for her event. If you would like custom party printables for your next event contact Paper Perfection at jtanddolly@yahoo.com for pricing and details.